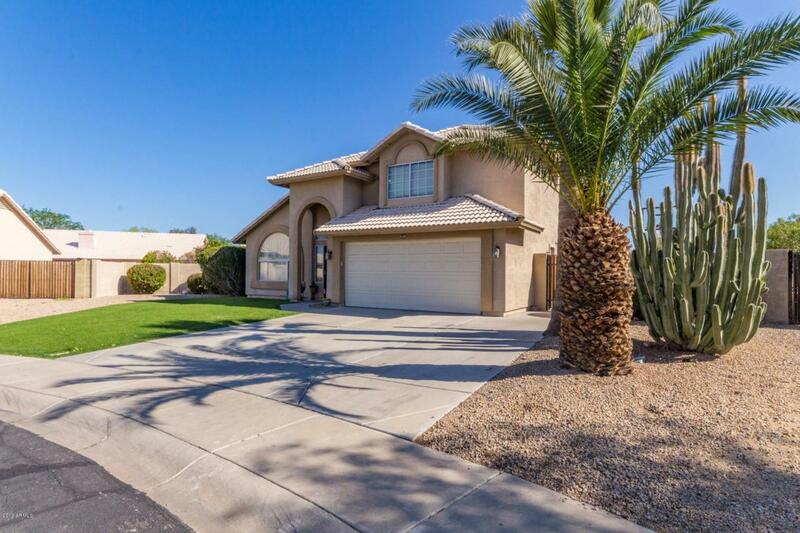 Stunning 4 bedroom home nestled in the Vistas Avenida Community! 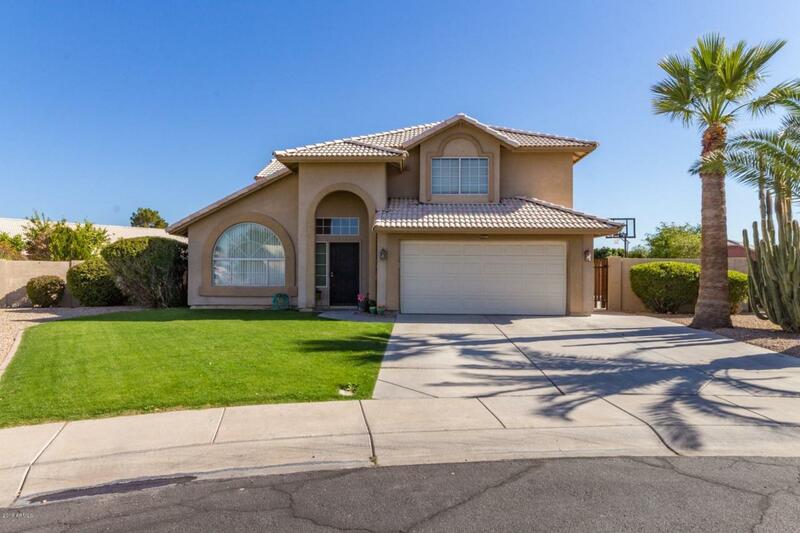 This home has been completely updated with the finest finishes. 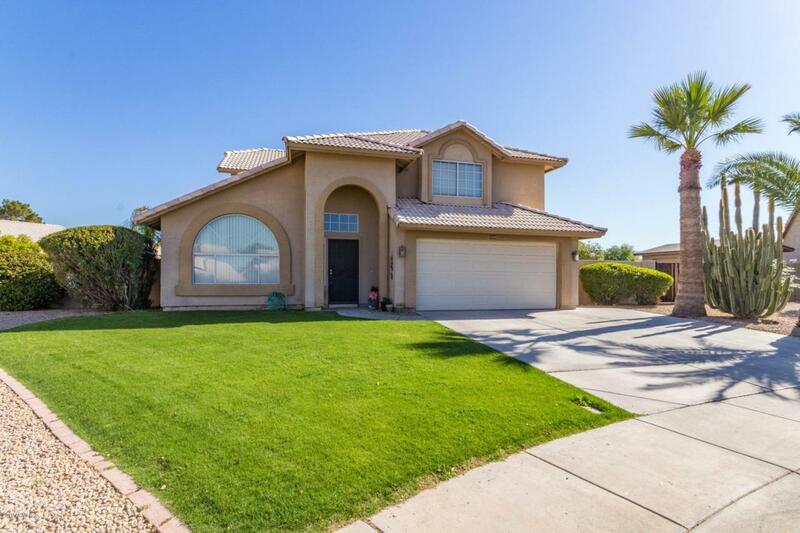 Bright and open formal living room, wood flooring, vaulted ceilings, custom color scheme, and a formal dining area are a few features this home offers. Oak cabinetry, double sinks, black appliances and ample counter space complete this kitchen. 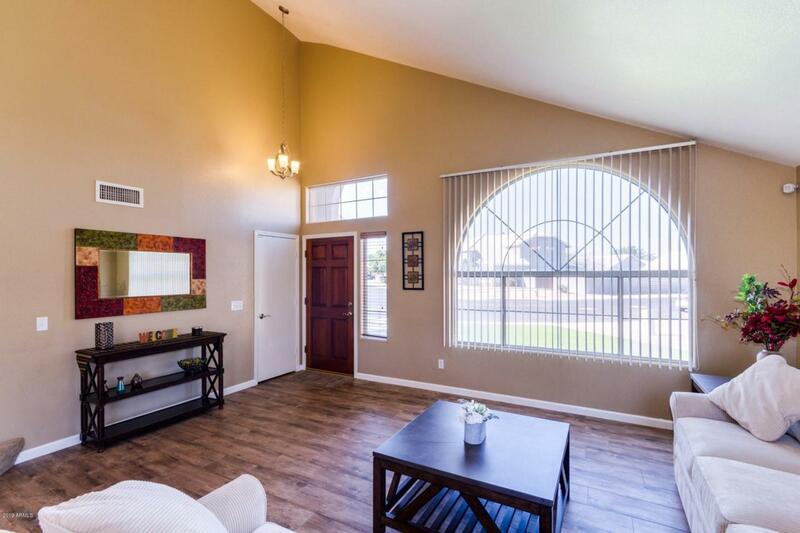 There is a living room off the kitchen allowing for the perfect entertaining space. Inside laundry room and powder room on the first floor. Upstairs are spacious bedrooms! Master ensuite offers double sink vanity, walk in shower with separate garden tub. Enjoy your outdoor space in your large backyard with a dip in the pool, or enjoying an evening meal under the covered patio. Don't delay, schedule today!